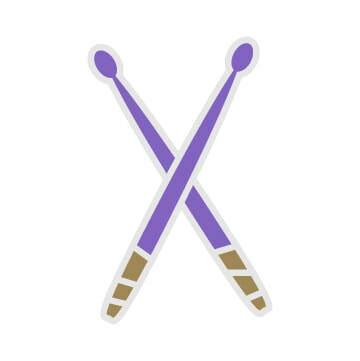 Interested in becoming a drumming instructor? for an intense drumming certification. 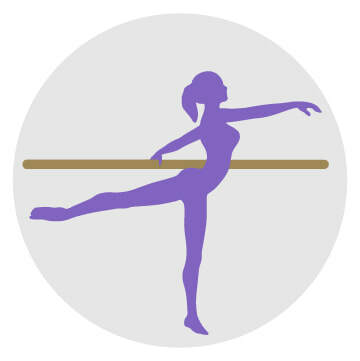 Interested in becoming a barre instructor? Take our intense two day instructor training program so you can be a certified barre instructor.